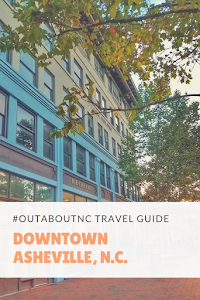 As we move into 2019, I plan to introduce you to some of my favorite places in the Raleigh area. When a restaurant or tourism destination gets labeled as a favorite of mine then you know that I've been there more than once, and I consistently go back to experience it. 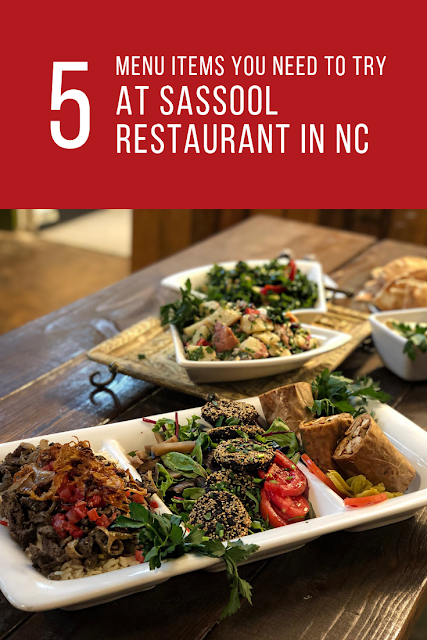 North Carolina has a Lebanese-Mediterranean restaurant in Raleigh called Sassool. There are three Sassool locations in the Raleigh area, I frequent the Sassool Cary location most often, but this delicious lunch and dinner restaurant has a location in North Raleigh and also inside the Morgan Street Food Hall in downtown Raleigh. 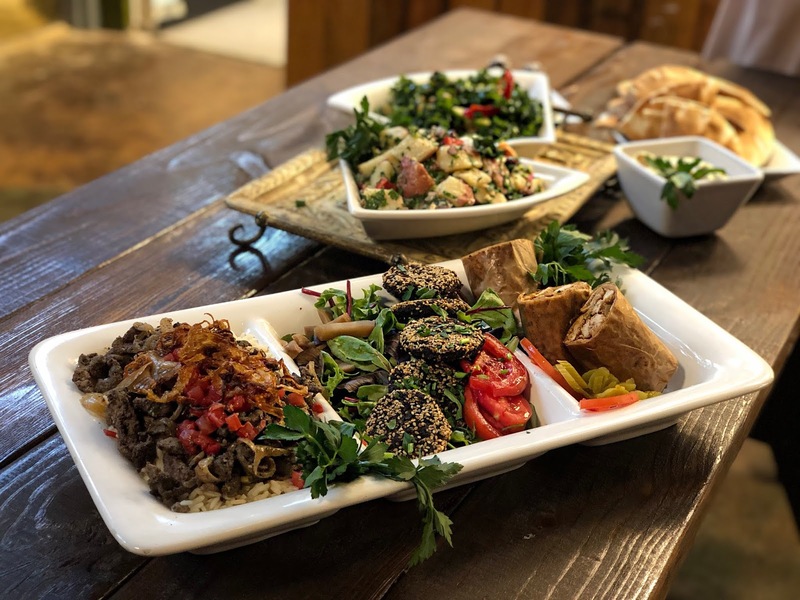 Sassool on Morgan Street has a smaller, select menu, a special sampling of its most popular dishes. I adore the restaurant's grape leaves. Sometimes, I just crave the darn things and have to pop in just to pick up grape leaves. I'm obsessed. I introduced my own mother to this restaurant just last week when we were together for lunch. She raved about the lentil soup, but I don't think she likes grape leaves like I do. It really must be an acquired taste. 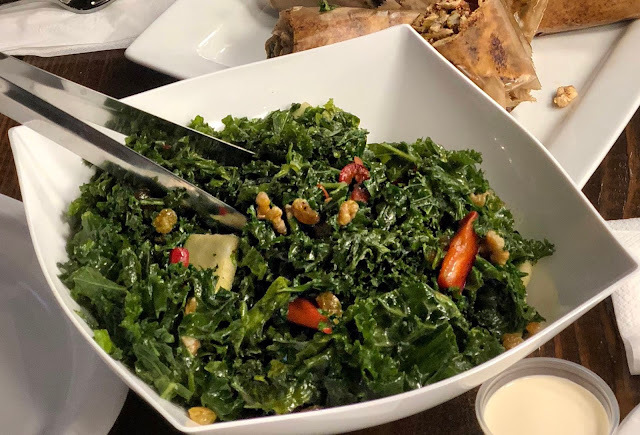 When Sassool opened its Morgan Street Food Hall location, they hosted a media night for local foodies to learn more about the restaurant. 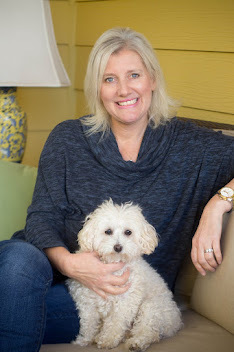 With two kids on very busy schedules, I rely on Tatiana Amador, my #OutaboutNC contributor and author of Time with Tati to represent me on occasion. I've written about Sassool in the past when owner Simone Saleh shared one of her family recipes with me for All Dolled Up Labneh Dip. Tatiana has tasted lots more than me at Sassool because I told you that I always get the same things so she put together this list of five things you must really try after the media tasting. She has a great list except she didn't add grape leaves and now I'm adding the lasagna. I tried that last week. Sassool has fabulous tabouli, too. The story of Sassool begins in 1976 when the Civil War broke out in Lebanon. The Saleh family uprooted their lives and migrated to the US for what they hoped was a better life. They brought their entrepreneurial spirit and love for their family's recipe to America. 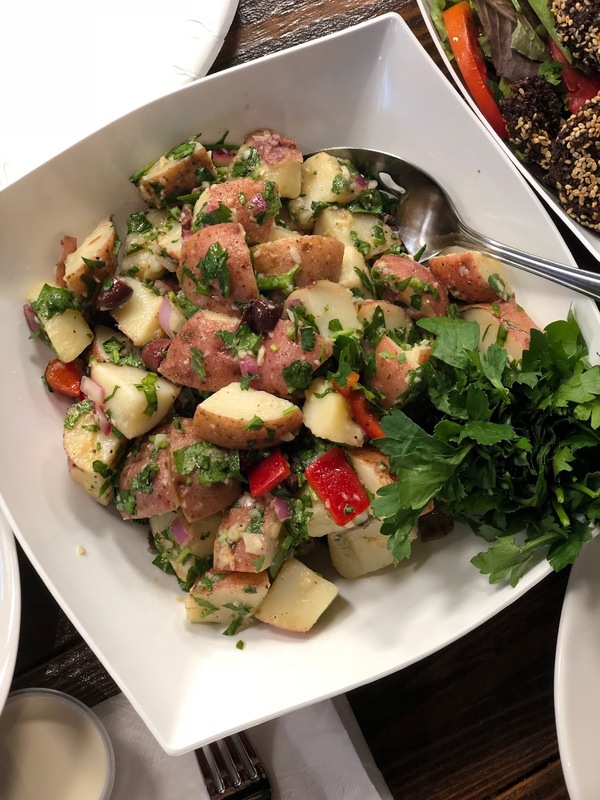 Cecilia Saleh, who was nicknamed Sassool as a child by her sons, taught her children her family recipes using simple, fresh ingredients as well as the importance of bringing people together over food. 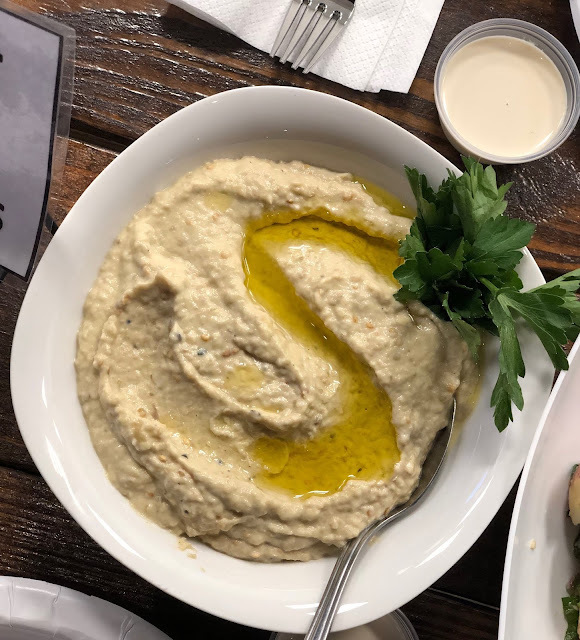 Once in the U.S., the boys missed an authentic pita, and they started a Lebanese bakery together called Neomonde. Mounir, the third Saleh son, decided to break off from the family business after 34 years and make his own mark in the hospitality industry. Mounir, opened North Carolina's first Sassool, naming it after his mother. His entire immediate family now operate Sassool's three locations. Sassool is known for their wide variety of healthy menu options. 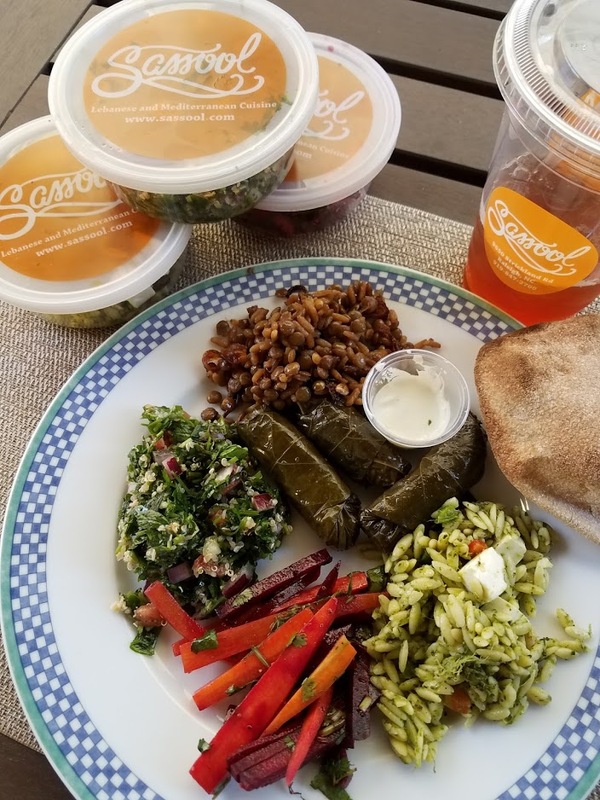 Meat lovers, vegans, and gluten-free dieters can easily find something to eat off the Sassool menu. At Sassool Select, located in the Morgan Street Food Hall, all cold items at this restaurant are gluten-free When they opened Sassool Select, it was important for them to have a small menu that accommodates all dieters. We think these five Sassool items should be on your must sample list. 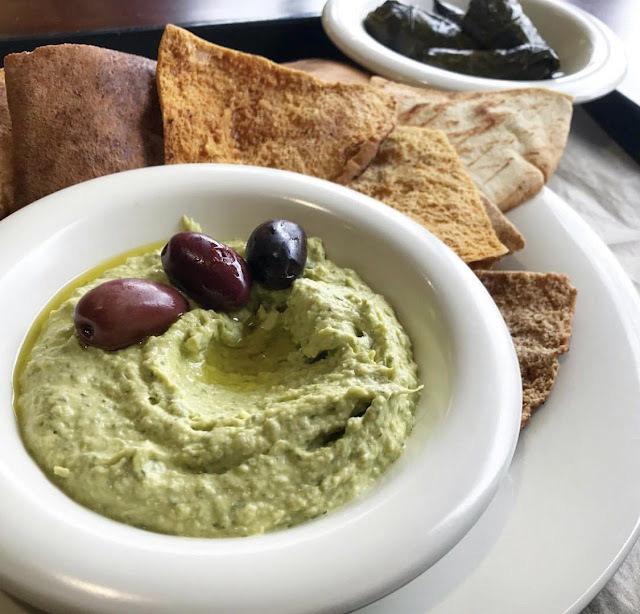 Sassool is known for its hummus, but the cilantro jalapeno hummus raises the bar on hummus with a little spice in each bite. Paired with the restaurant's homemade pita bread, you can make a meal. House smoked eggplant that takes over 3 hours to make. You'll be glad you ordered it. A mixture of potatoes, garlic and bell peppers. This is one of the gluten-free sides at Sassool Select. Even the pickiest of eaters can enjoy this concoction of dried fruit walnuts and kale. Sassool makes some fabulous baklava, but you'll love the Angel Kisses, too. 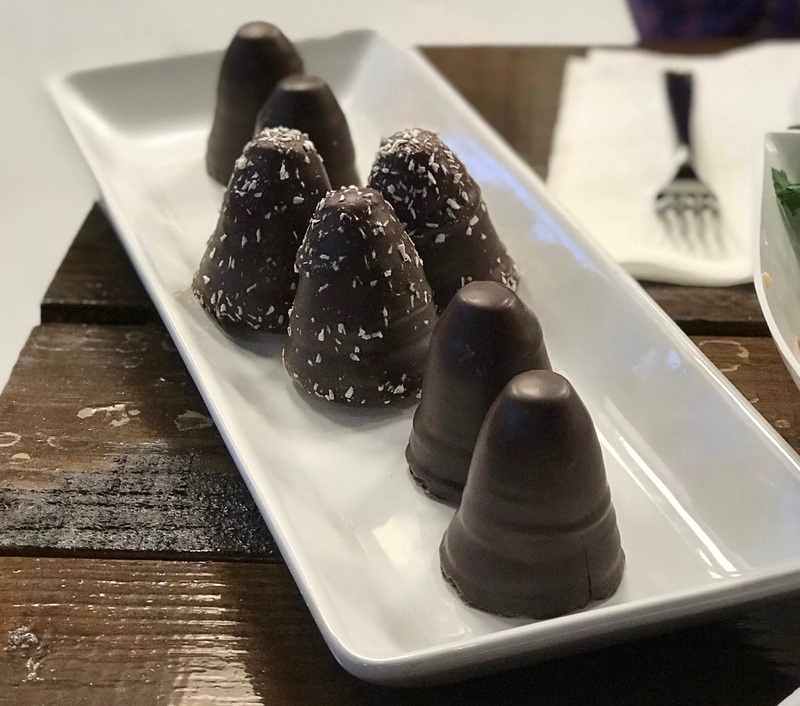 This dessert features homemade marshmallows dipped in chocolate (some have coconut flakes). 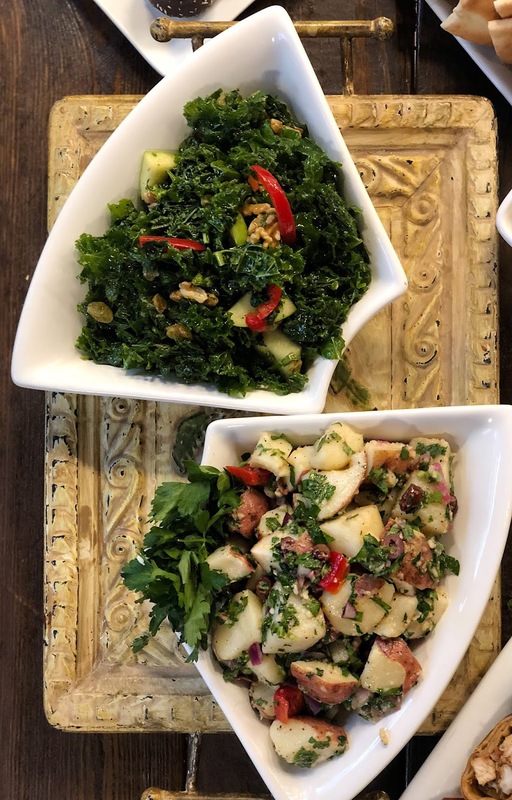 There are so many items on Sassool's menu that will impress you. 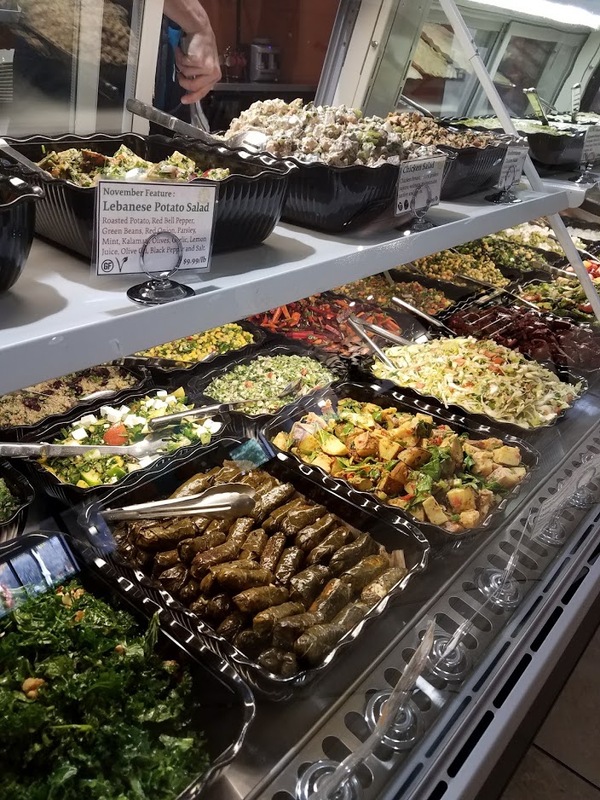 Overall, you can’t go wrong with whatever you try at Sassool. Ask questions and try something different each time you go or just stick with what you love best. 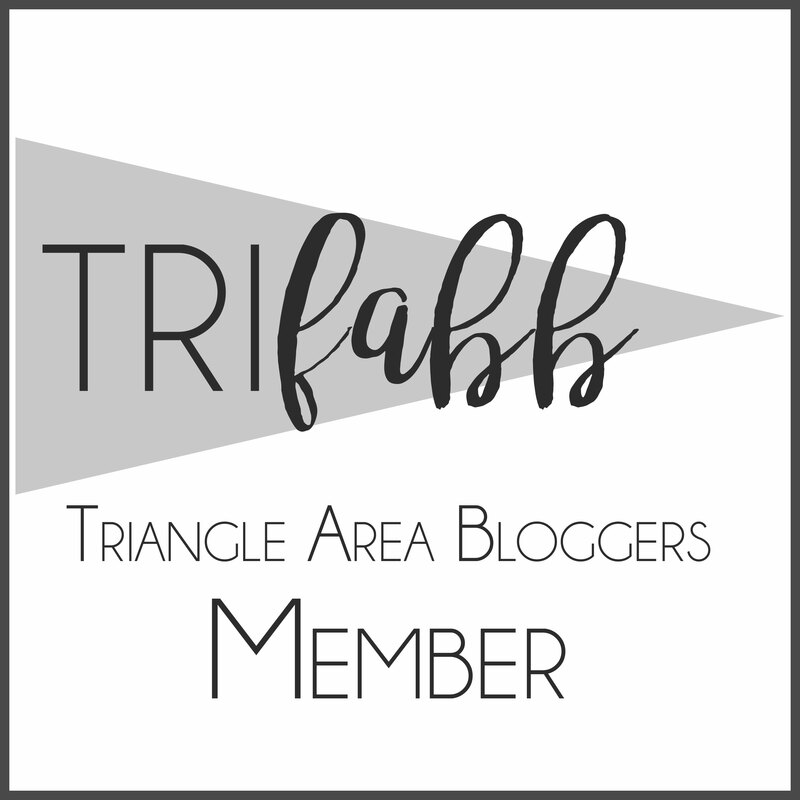 Sassool Restaurant is not too far from the Lane Associates and Associates Family Dentistry with an office in West Cary, a January HinesSightBlog blog sponsor. My sponsors keep at my desk writing. Thank you.